WE OFFER A GREAT COMBO THAT GETS ALL YOUR WORK DONE ON THE GO! 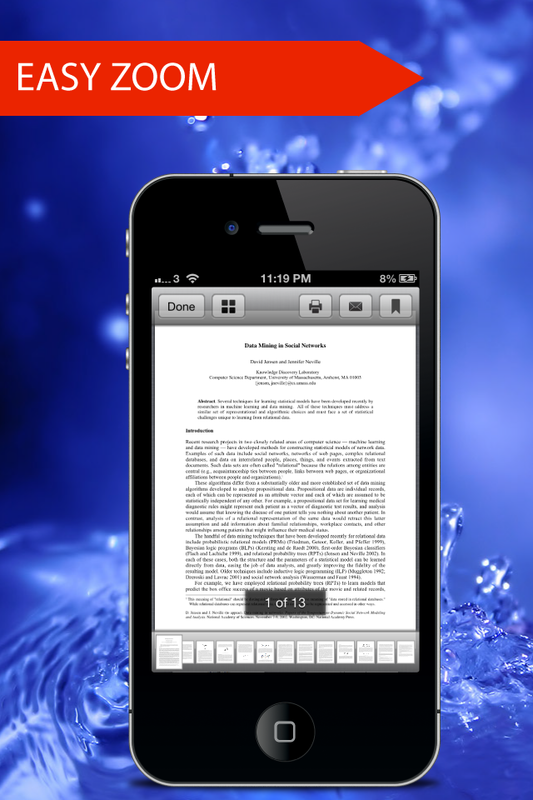 PAY ONCE AND USE PDF READER PRO ON BOTH YOUR iPhone and iPad! Amazing PDFs Viewer Pro is updated with various innovative and ground-breaking features! ★Newly upgraded viewing mode allows you to swiftly arrive at the page you want - page slider. ★PDF PAGE EDITOR allows you to rearrange or cut pages within a PDF file. 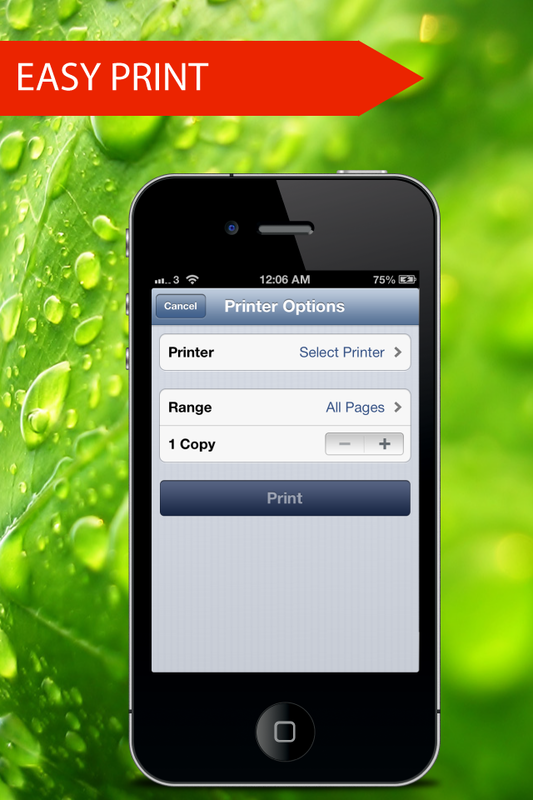 ★PDF FLATTEN feature assists you to retain your added information in a PDF file. 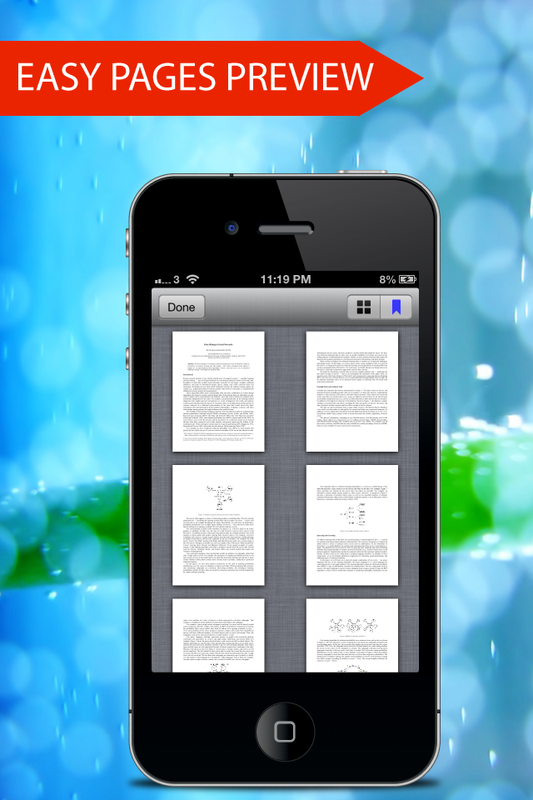 √ Amazing PDFs Viewer Pro is endorsed by Apple as iPhone App for Business. √ Amazing PDFs Viewer Pro has been reviewed and highly regarded by various websites such as Macworld, AppCraver, iPhoneAppsPlus, and iApp. As if you were having a portable office, Amazing PDFs Viewer Pro helps you manage your business on the go!